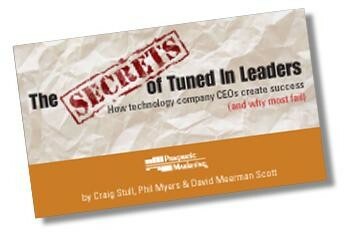 This free eBook describes why some products and companies fail, where others succeed. The authors found seven consistent success factors related to company culture, management style, and product & marketing strategies that propelled the winners. And also seven fatal flaws that derail market laggards. 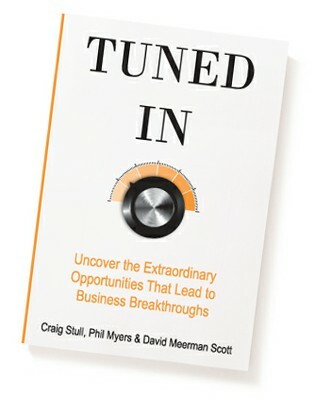 The Secrets of Tuned In Leaders has been expanded into the book Tuned In: Uncover the Extraordinary Opportunities That Lead to Business Breakthroughs. Buy it today.